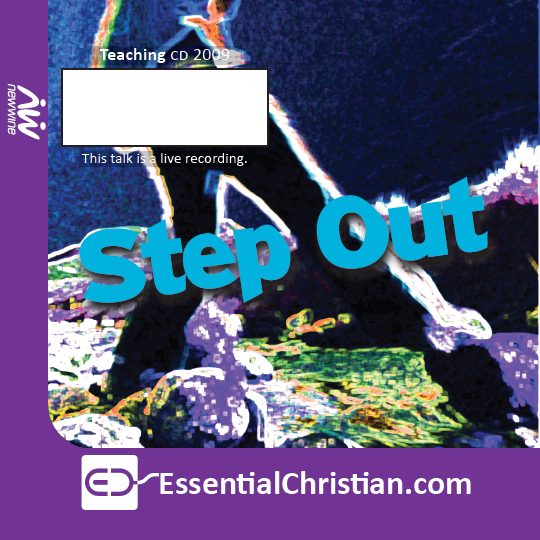 Walk with them is a Eddie Lyle talk recorded at New Wine - 2009 on Social Issues available as MP3 Download format. In 50 countries around the world the Church is under extreme pressure. This seminar is a prophetic call to identify and express solidarity with today's persecuted Church, remember those who are in prison and suffer with those as if we ourselves are suffering. It's also a call to pray for all those who oppose the gospel of Jesus Christ. Be the first to review Walk with them a talk by Eddie Lyle! Got a question? No problem! Just click here to ask us about Walk with them a talk by Eddie Lyle.